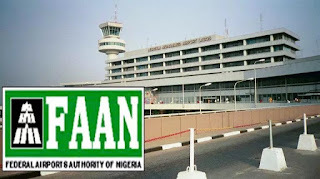 The Federal Airports Authority of Nigeria (FAAN) has assured air travelers and other airport users that her network of airports across the country were fully prepared for the usual surge in passenger traffic that is the norm during the yuletide. 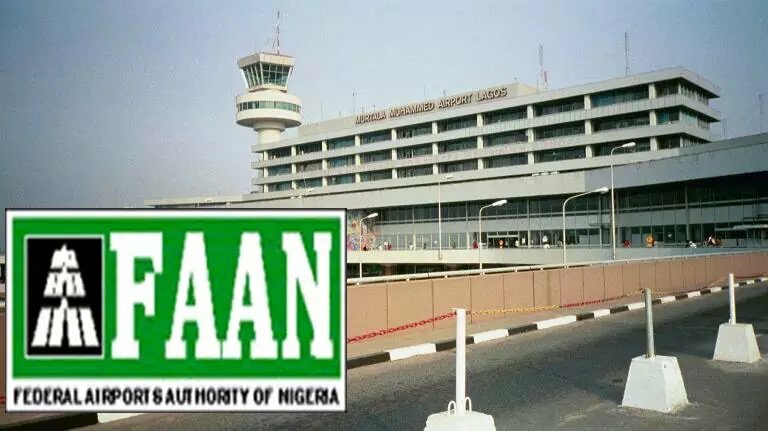 FAAN gave the assurance in a statement signed by its General Manager, Corporate Affairs, Mrs Henrietta Yakubu, on Monday in Lagos. 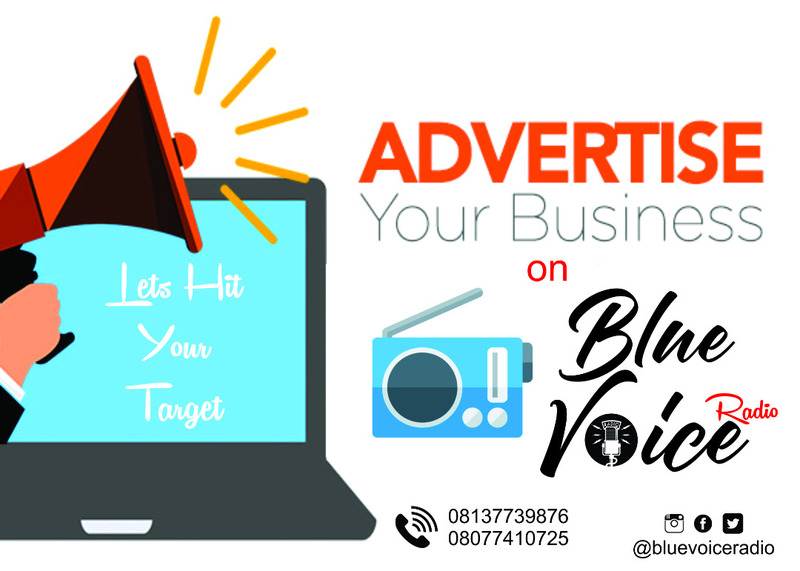 Yakubu noted that security had been beefed up at all airports, especially the major international gateways in Lagos, Abuja, Port Harcourt and Kano. According to her, this is to ensure that passengers and airport users make use of airport facilities, without any security threat. She said: “At our premier airport, the Murtala Muhammed Airport, Lagos, a multi-storey car park was recently inaugurated to ease ground facilitation. “The VIP lounge has also been renovated to enhance passenger comfort, the carousels are working optimally, amidst other facilities upgrade currently ongoing. Yakubu, however, advised passengers to get to the airports early to conclude all check-in procedures in good time, in order to avoid the experience of missing their flights.